Hi everyone, this is LABELLE from Reunion. 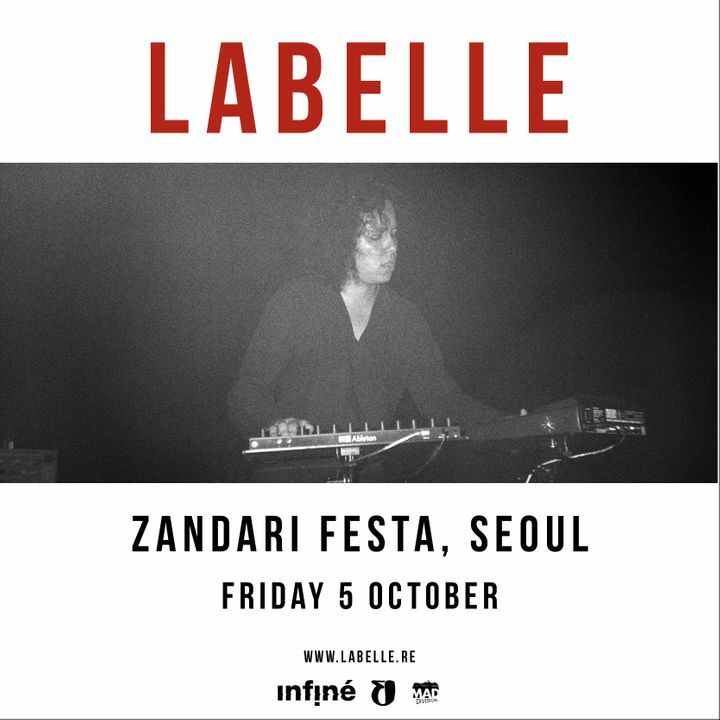 I'll be in South Korea the 5th of October for the Zandari Festa !!! Track to know when Labelle is playing near you.